These items could change your life! 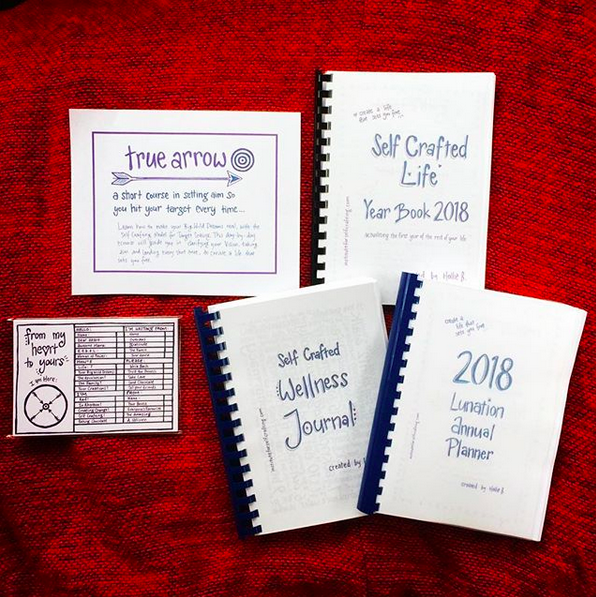 The products I create at the Institute for Self Crafting are designed to put the best resources in your hands so that you can create a life that sets you free. You may wonder why I would care about helping you to achieve your dreams..? It’s simple. I spend a heap of time studying the methodologies that make for easy organisation, motivation, healthy habits, happiness and success, because these are the things I value most. As a busy home educating, garden managing, wife/mama with never-ending-Big Wild Dreams, I’m obsessed with finding the best ways to make life work for me. The result is a bunch of merchandise that you can use to make your own life easier than before. And better. arriving at every appointment on time everytime! This work draws on the Rhythm of Life, which is a combination of the cycles of nature and human evolution. The frameworks for each item are based on evidence-based research for habits, traditional and modern knowledge for happiness, and cutting edge science for wellness. 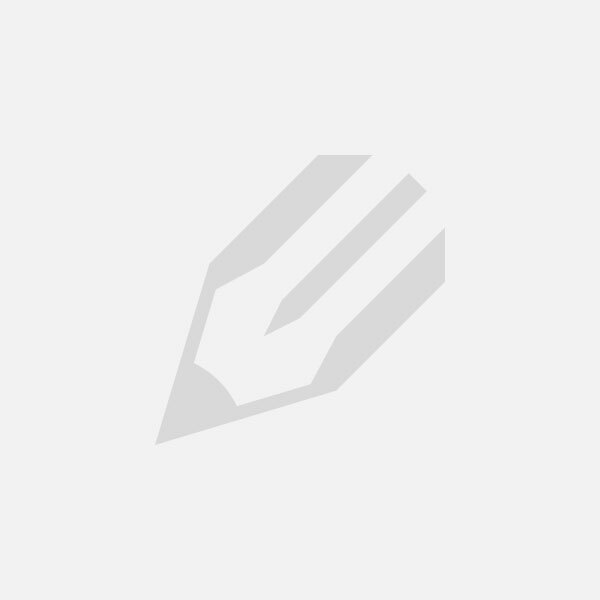 I’m also confident to say that Self Crafting methods are guaranteed to make your life the best so far. So if you get any of my products, and you decide they’re crap, let me know. If you hate them, I’ll refund you because I really don’t want anyone out there who isn’t on board with the Self Crafting magick. These products lead you into deeper realms of authenticity : you will truly Be You. You will be encouraged to prioritise the things that bring you joy, and that which supports your Big Wild Dreams to be made real. If you complete a year as a Self Crafter, you will never be the same again! It’s likely that you will say NO to the ‘shoulds’ and YES to You. It’s also likely that many of the excuses you’ve used in the past, and the ways you’ve continued to keep yourself small, will fade away. The information in these products can be thought of as if you were hanging out with a dear friend who’s wish is to support you in every way possible to be the best version of yourself so far. Your friend is always right there, by your side. And she has an unending amount of time to give you. If you’re not prepared to create a life that sets you free, perhaps it’s better if you turn back now. However, if you’re tired of all the ways you’ve held yourself back, and you’re ready to be the entire contribution you came here to be : now is the time! 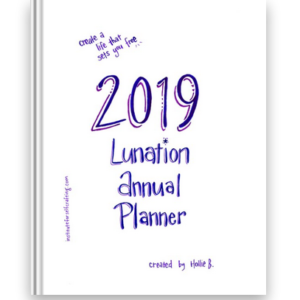 The premier Self Crafting product is the Lunation Annual Planner, a diary to end all other diaries. I created this to be the diary / calendar / planning device I’ve always wanted, and it has utterly changed my life! All the un-useful crap usually put in diaries has been removed, instead including all the elements that encourage a creative soul to keep focused with ease. This is a day-to-a-page diary with plenty of space for planning, appointments, reminders, affirmations and self-accountability journalling that allows you to flow with the rhythm of the moment, without trapping you into overwhelming to-do lists and routine. A workbook to help you formulate a Wellness plan that works for you, guided by the 52 points for Wellness, and the Rhythm of Life. 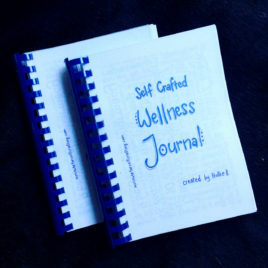 Hand drawn and designed by me, this is the Journal I wish I had eight years ago when my health quest began. With actionable, positive steps toward wellness and a built-in method for formulating healthy habits, this book could utterly change your life forever. The Self Crafted Life Year Book is made for people who don’t need so much schedule and to-do list, and still desire to be in rhythm with the Earth, the Moon, the Sun and Self. Self Crafting is defined as what we do when we create a life that is truly our own. 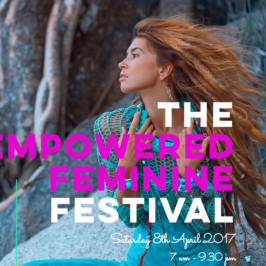 Perfect for teens as well as women just starting out on a journey of paying attention to your own individual flow. Journal pages throughout the Year Book invite you to question your space and place. Taking note of Who you are being; asking What else is possible? and What could I do to create even more than before? Ensure you are constantly calling on your wise Self to prioritise that which will be the most benefit to you, and therefore the world. 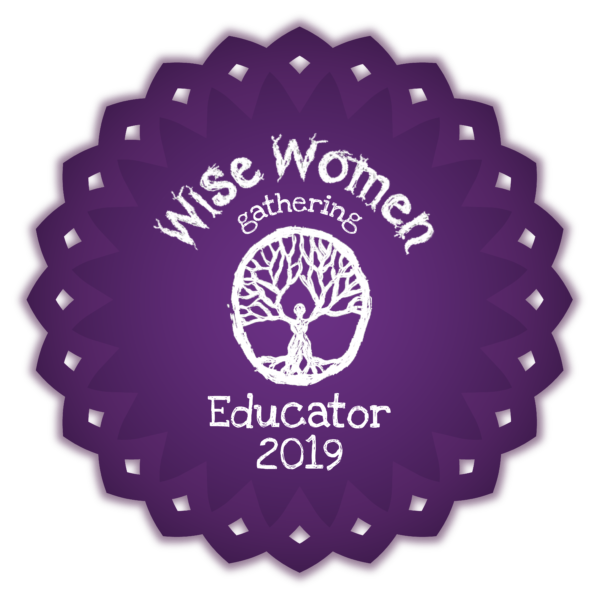 An educational journey for mapping the behavioural targets that contribute to supporting you to make your Big Wild Dreams real. Learning how to set sound targets is the first step in chasing your Big Wild Dreams. In this series you will also be guided in how to ensure that your aim strikes true every time, to enhance habits that support you exactly where and what you desire to be. Includes Hollie B.’s model for Self Crafting the Target. Professionally printed postcards for you to craft R.E.b.E.L. messages to your people. What if you could tell someone you’re thinking of them in a super fun way, all while having your morning cuppa tea? Send real love through the real-live mail to enhance your real-ationships with the people who really matter! It’s all part of my vision for authenticity and connection, as well as my desire to use more beautiful stationery and less social media. Most people have long lists of desires, but have no idea how to make those desires into reality. Targets are the keystone for turning habits into effective rhythm. Habits are the architecture of your life, forming the foundation from which all dreams sprout and grow. How big your dreams grow is only dependant on the size of wild you allow your heart to be. But wait, I want it all! 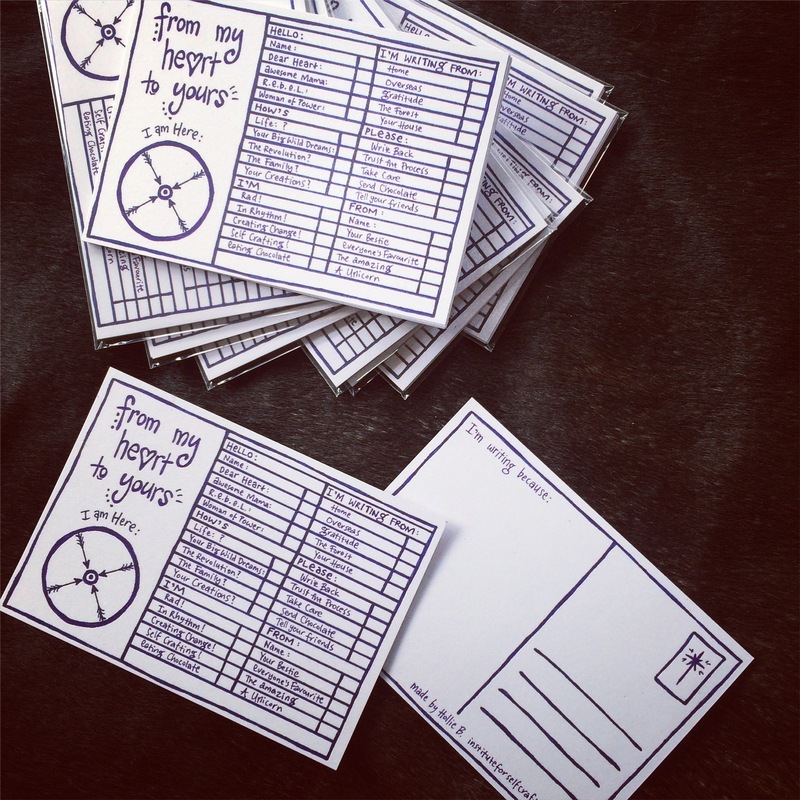 This is the super boost pack of Self Crafting Love for really, really serious change makers. Purchase the ultimate Self Crafting Pack, which includes five individual products at 15% off. Keep them all for yourself or give some as gifts. You will find even more items for creating change in the Institute Store.